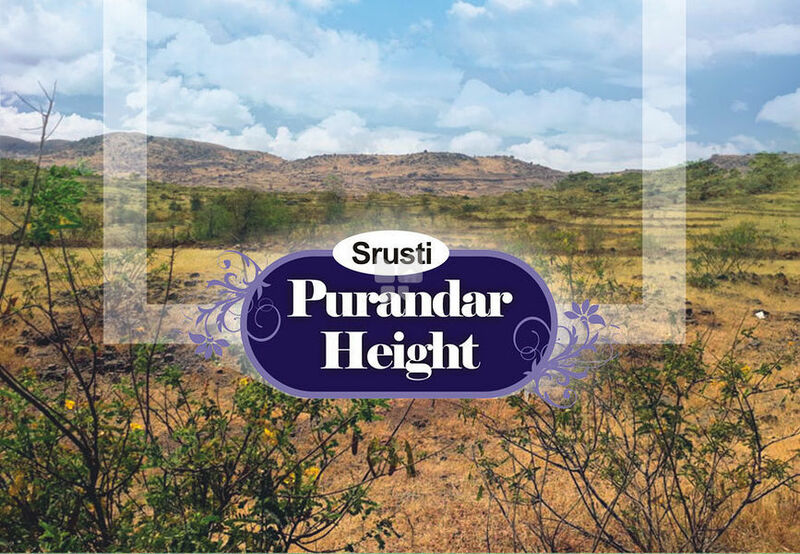 How Far is Srusti Purandar Height? Destined in a scenic place of Saswad, Pune is “Srusti Purandar Height” one of the most magnificent projects which are developed by the renowned real estate builders in Srusti Realmart. The location of this place is very peaceful and serene, the project offers you plots for sale in Saswad, Pune. The project location is full of lush green landscapes and a blissful environment. It lets you know how refreshing this place is going to be for you. This place is full of lush green landscapes and you can be a proud owner of such a plot which offers you the chance to stay close to nature. These plots for sale in Saswad, Pune are perfect for a peaceful lifestyle, one that you would never get in the hustle bustle of the cities, being close to the nature you can breathe fresh air, rejuvenate your energies and simply live a very comfortable life. Invest in Srusti Purandar Height today and you will cherish your days tomorrow.